The aim of this project is to use a youth-to-youth based approach as a means of creating awareness of sexual and reproductive services, information and rights, amongst the rural youth. 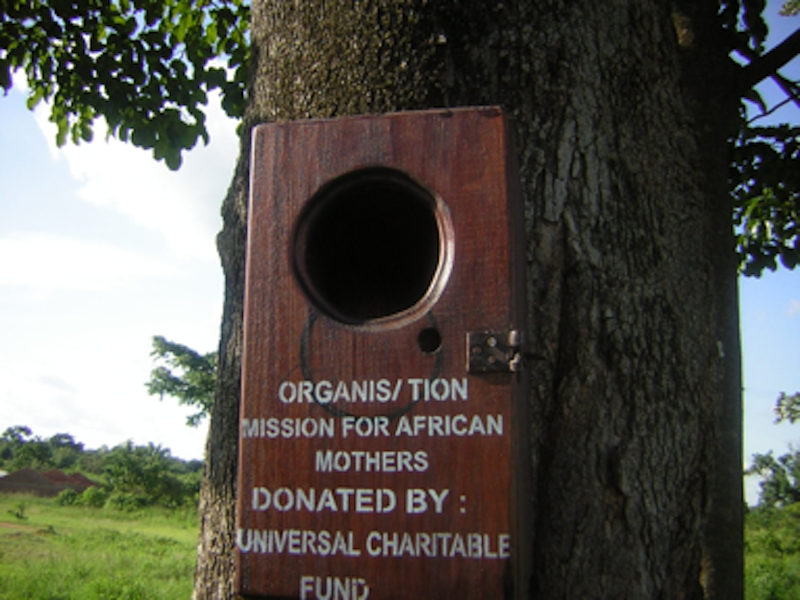 Mission for African Mothers (MAM) was established on the 8th June 2012 as a charity organization to help single expectant mothers as a vulnerable group in society. MAM’s purpose is to ensure that every single expectant mother overcomes the stigma, poverty and pessimism that are stereotyped to single expectant mothers, in order to raise a future generation that is empowered emotionally, physically and financially. 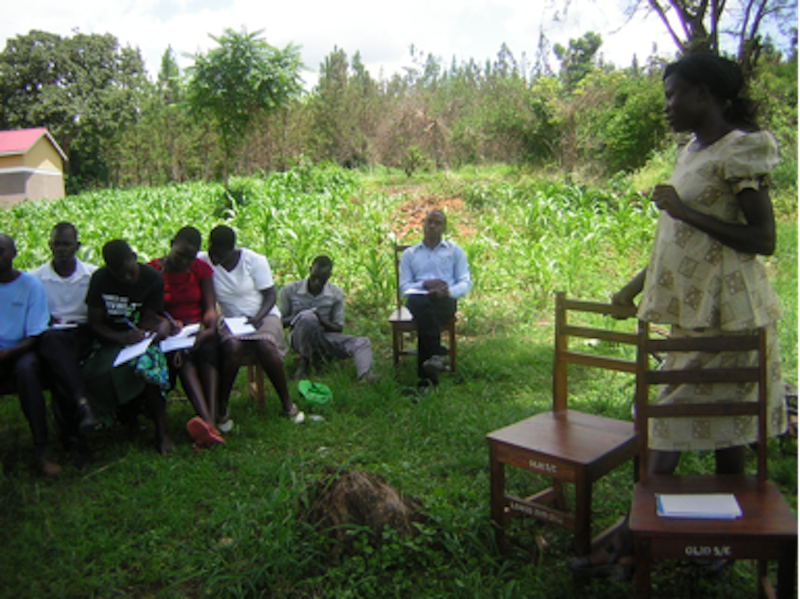 Running short radio dramas using the local language on youth reproductive health and sexuality. The youth in Uganda, mostly those from the rural areas of the country like Serere district where the project is going to take place, face a lot of obstacles in their attempt to access reproductive and sexual health services and information. Facilities which are either too close to the youth’s family, or too far from the youth; research reveals that youth don’t want to run into their family members when entering, utilizing or leaving a sexual health facility. The design of the services; these include crowded waiting rooms, counseling spaces that do not afford privacy, appointment times that do not accommodate young people’s work or school schedules, and limited contraceptive supplies and options. The provider’s attitudes and actions; in many societies and cultures, adults have difficulty accepting the teenagers’ sexual development as a natural and positive part of growth and maturation. Young people are not encouraged to seek care if they encounter providers whose attitudes convey that youth should not be seeking sexual health services. 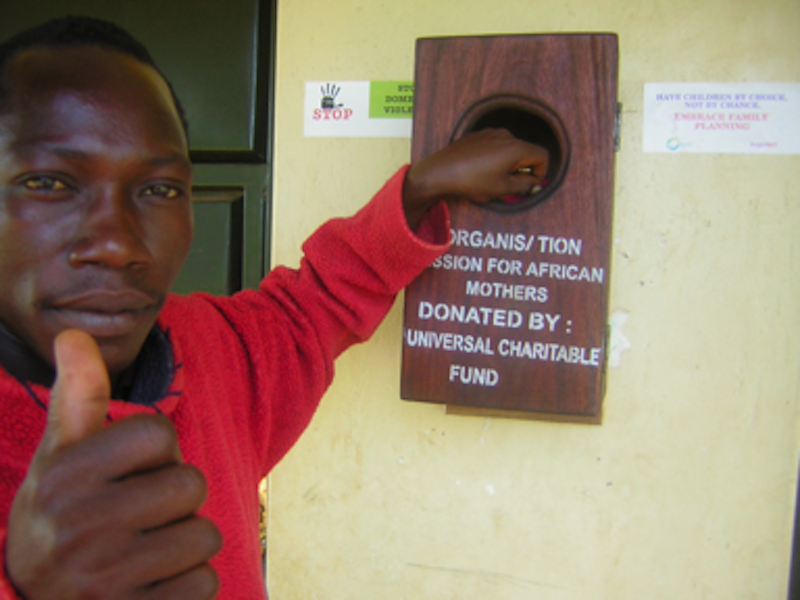 Such obstacles, coupled with others such as limited access to information on sexual and reproductive health, along with ignorance amongst the use of their reproductive health rights, has caused many youth in Serere district engage in dubious acts like re-using the used condoms. 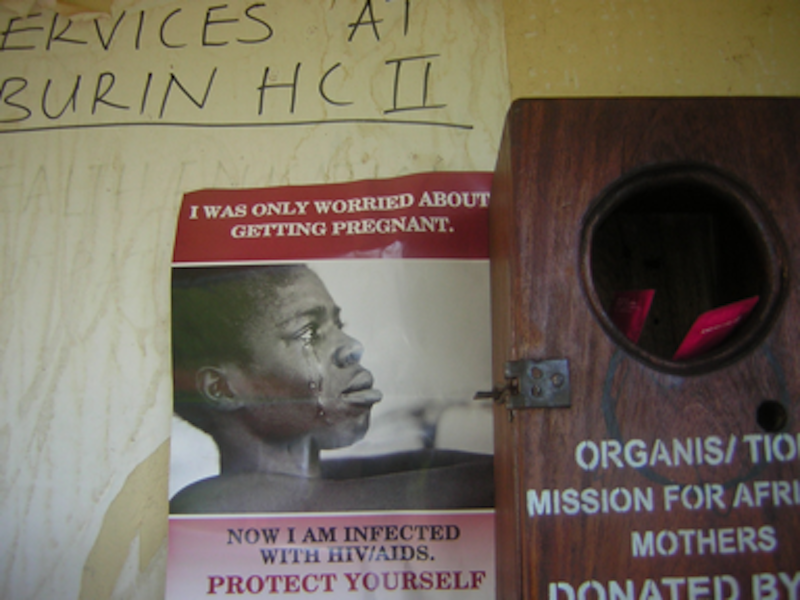 Such scenarios have seen incidences of teenage pregnancies increasing, the prevalence of HIV/AIDS and other sexually transmitted diseases like HPV on the rise again in the rural areas – a situation that the Rural Youth Reproductive and Sexual Health Education Campaign seeks to address through a number of its activities. The UCF Board approved the grant of $2,000 to facilitate this important work. 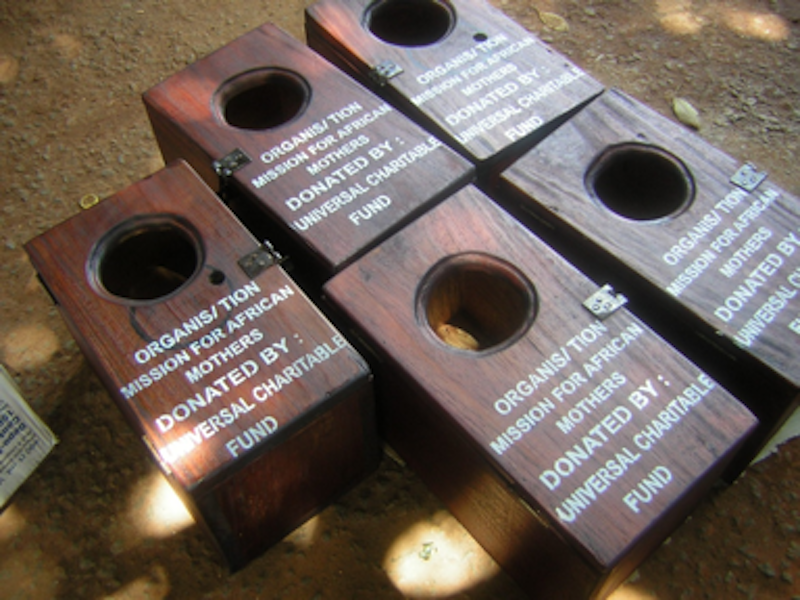 A requirement of all grants made is that at the end of the funded project, an Acquittal Form is completed. MAM gave a complete and full accounting of their project and some photos we would like to share. The Acquittal was 40 pages long – a magnificent effort on the part of Caroline Akiteng, Programme Coordinator, who had to step in when her predecessor left to take up a new position.